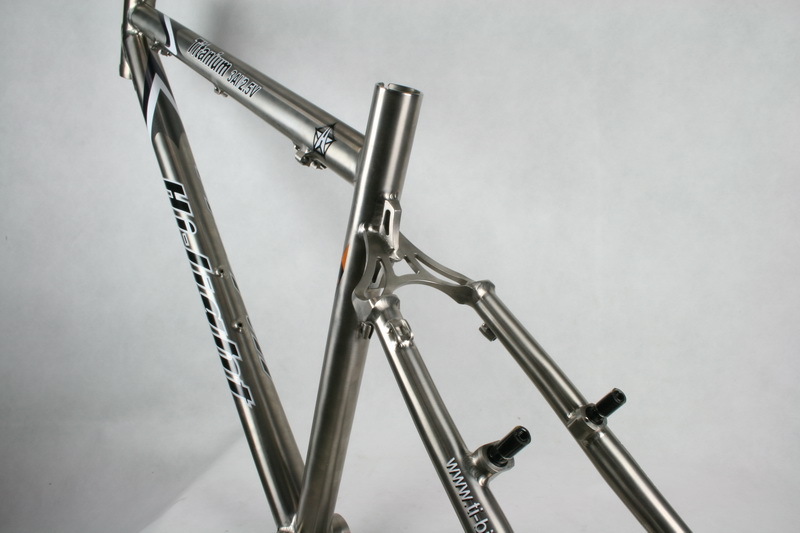 *Cold-worked 3Al/2.5V seamless hydraulic forming titanium tubing. 2.Titanium frame easy absorb small shock like steel frame,more comfortable than aluminum frame. 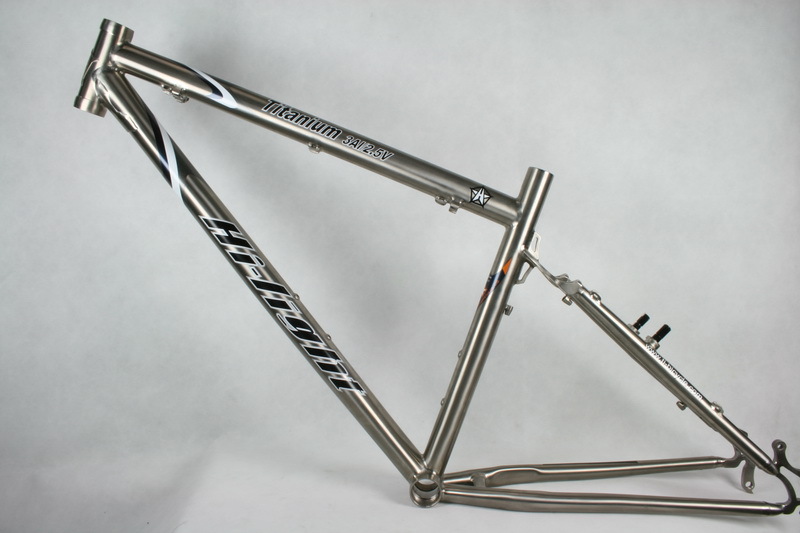 3.Titanium frame 5 times fatigue life than steel or aluminum frame,We offer lifetime warranty for our titanium frame.